My mum bought this eyelash kit to try before her holidays as she hadn’t had time to get her eyelashes tinted. After tinting her eyelashes and seeing how easy this kit was to use, I decided to try it myself. 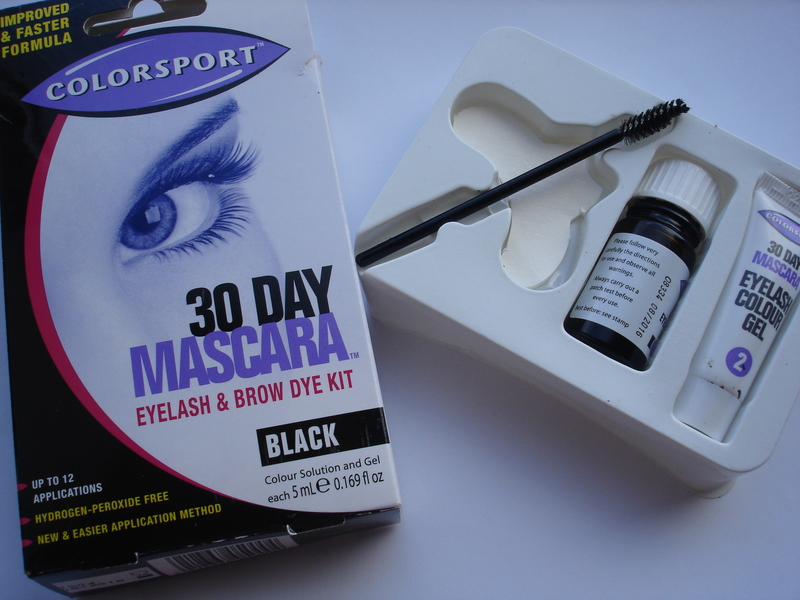 This isn’t a salon eyelash/brow tinting kit as it doesn’t contain Hydrogen Peroxide making it safer to use at home yourself. The kit contains the colour solution (we got black) , an applicator, the colour gel and paper pads to protect the under eye area and reduce staining. You also need cotton buds, wet cotton wool to remove the solution and Vaseline (this helps reduce the staining around the eye area.) It is really easy to use with straightforward instructions and the applicator supplied is similar to that of a mascara wand making it very easy to apply. As with most products like this, they recommend you carry out a patch test 48hours prior to application to ensure it doesn’t cause any sensitivity. Basically after using the eye protectors on the skin underneath the eye as close to the base of your eyelashes (it is easiest to do one eye at a time), you apply the colour solution on to the lashes using a cotton bud. After a minute you then apply the eyelash colour gel using the mascara wand and brush through the lashes. This is left on for another minute before you can remove using damp cotton wool pads. 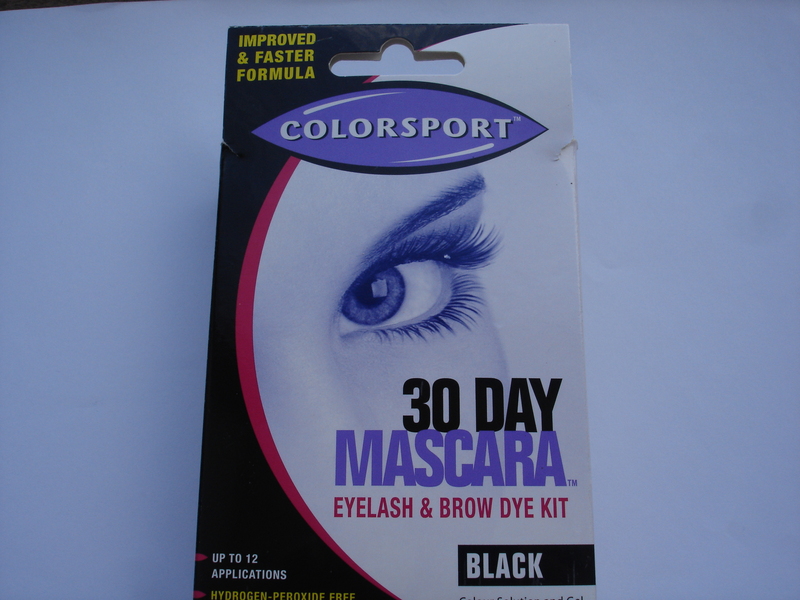 It is that simple and leaves you with glossy black lashes which can last for up to 30 days. It is not as good as a professional eyelash tint but it is a close runner up and great if you can’t get to a salon or if you just want to give your lashes a boost, and in my case ensures I don’t look ill without makeup in the morning before I get chance to apply it! Available at Boots for £8.25 and you can get around 12 applications out of each kit.